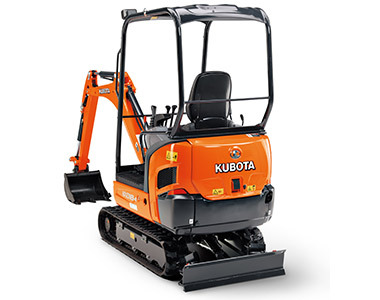 Setting the benchmark for mini excavators, the premium Kubota KX018-4 is engineered to handle the heaviest of loads in the tightest of places.With a roomy operators area, the Kubota KX018-4 is jam packed with features to increase productivity and comfort. 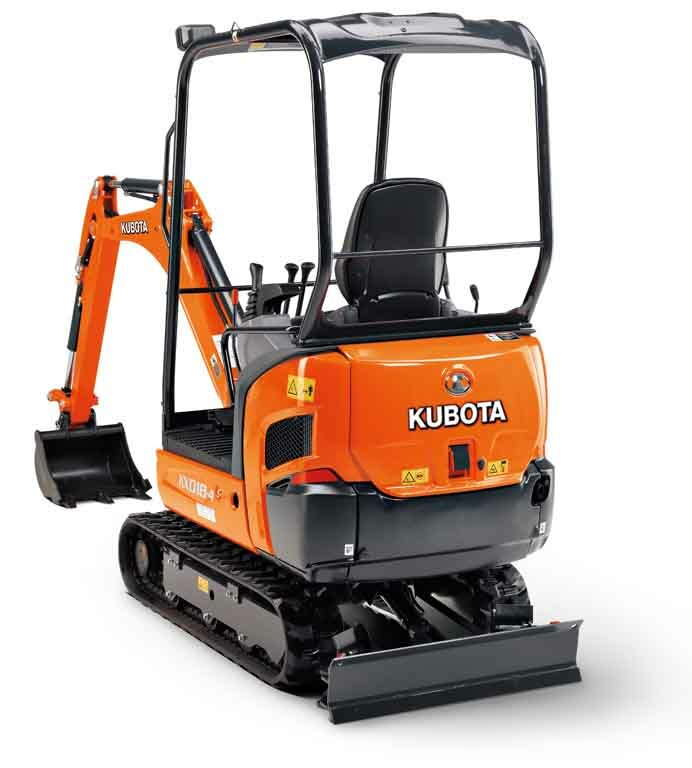 Powered by a reliable Kubota 17HP engine, experience powerful digging force and a wider working range then ever before. Double flanged track rollers improve stability and travel performance. 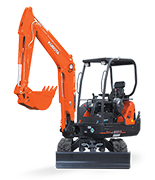 Powerful and well balanced, designed to dig faster and harder in the toughest of conditions with a bucket breakout force of 1630KG. 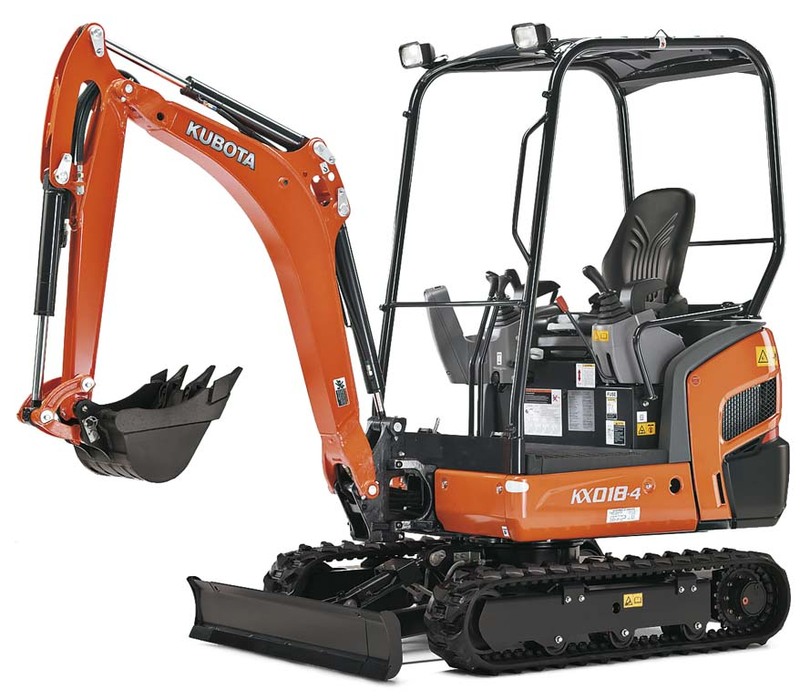 Powered by a Kubota D902 17HP engine, for maximum digging performance. New digital panel puts all functions at your fingertips for operator convenience. 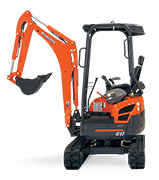 Ergonomically designed controls with a new suspension seat help reduce operator fatigue during those long days. 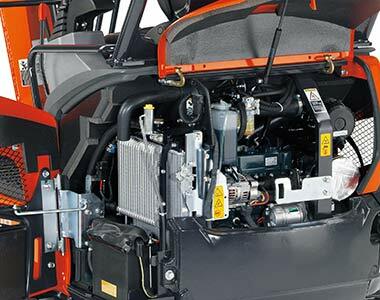 Integrated travel motor hoses within the track frame to reduce downtime. 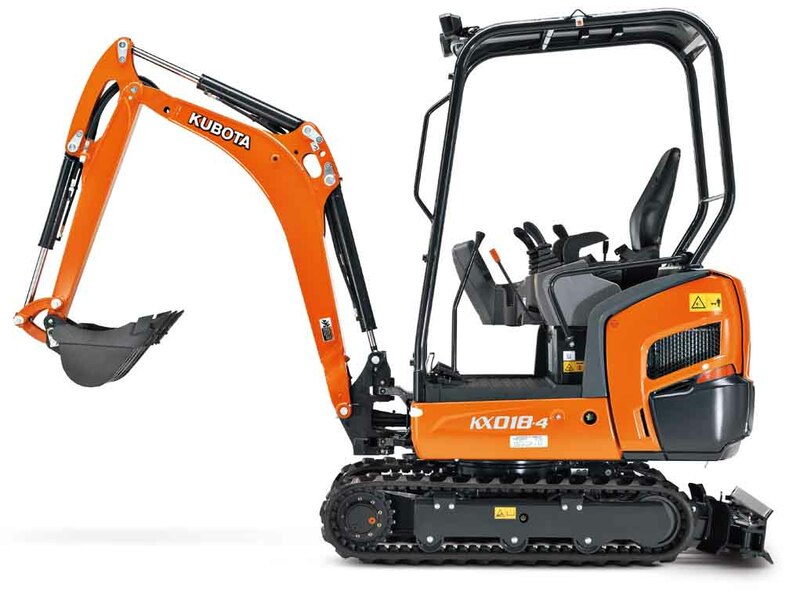 Consolidated components to one side for easy single sided maintenance. 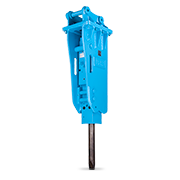 Topside positioned boom cylinder for increased reliability and prevents cylinder damage. 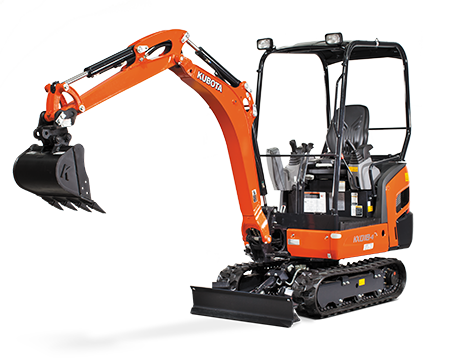 Two Pattern Selection System provides the operator the versatility to be able to switch between ISO and SAE Pattern. Great if you have more than one person operating the machine. 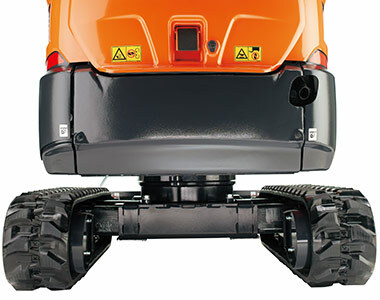 Tracks can be expanded up to 1,300mm to offer stability or retracted to 990mm to fit through narrow pathways for greater flexibility. 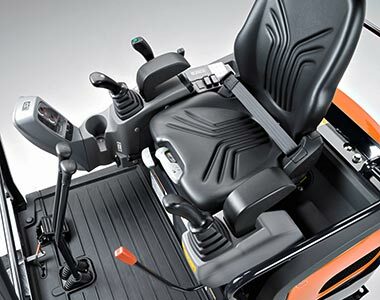 Auto travel shift system enables shifting from high to low range for a smoother operation when dozing or turning.